Are you looking for a children's dentist in the North Delta area? If so, we invite you to take advantage of our No-Obligation Dental Consultation & X-rays Offer for new patients. 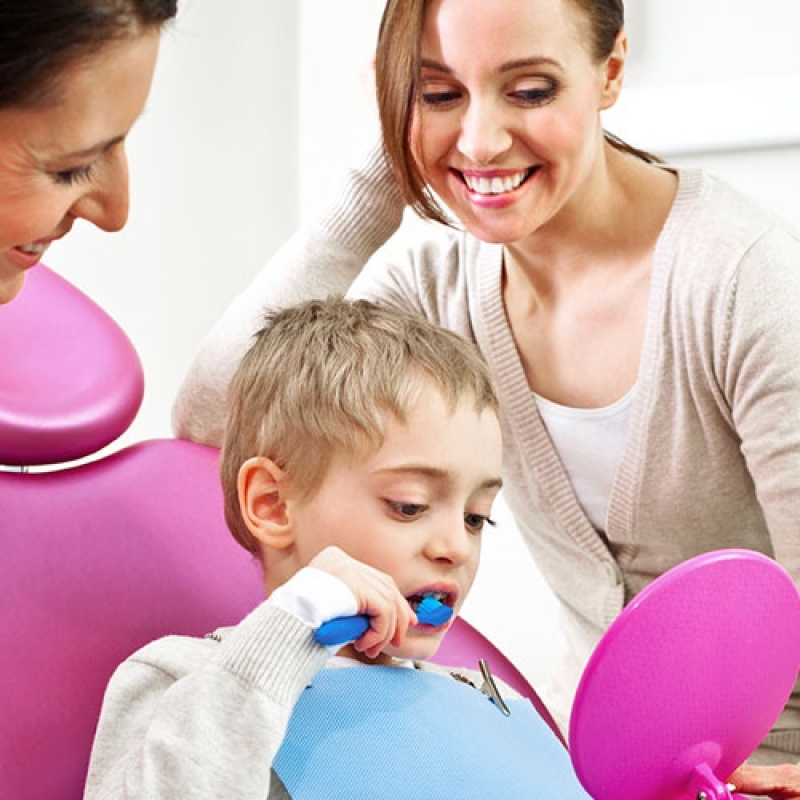 We know that choosing a new dentist for your kids can be a bit stressful, so we want to make it as easy as possible for you to get to know our dental team. Our No-Obligation Consultation is a a great way to do just that, with no pressure or obligation. No-Obligation consultations with our children's dentists in North Delta take place at our office, typically for a duration of approximately 30 minutes. But please rest assured that we will take as much time as necessary to ensure your child feels comfortable and at ease. To book an appointment, just complete the form at the bottom of this page, and one of our SmileTown Delta team members will get in touch with you. And, if you have any questions about finding the right dentist for your children, we'll be happy to answer them at the same time, or during your consultation.